I can't believe it's finally here! 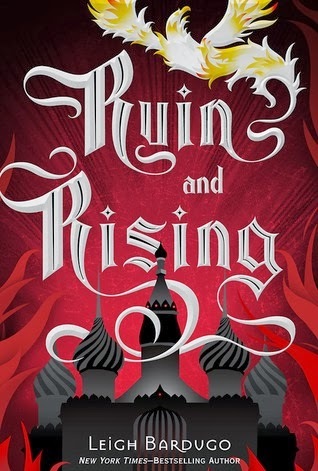 The cover for Ruin and Rising! I can't wait! This is so different from the covers of Shadow and Bone and Siege and Storm. It has an edge of danger that the others don't have! It's very nice!